The book has an active table of contents for readers to access each chapter directly. In 1934, Paul Weiss, an American philosopher, the founder of The Review of Metaphysics, and the Metaphysical Society of America, called Charles Peirce "the most original and versatile of American philosophers and America's greatest logician". 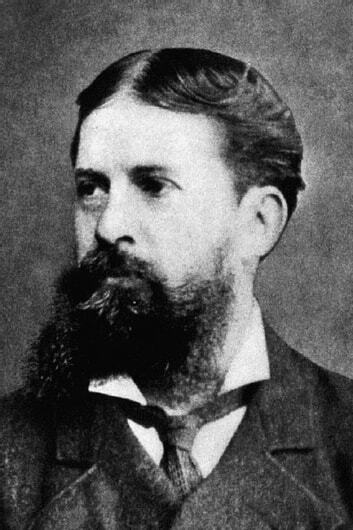 In 1943, Webster's Biographical Dictionary added Charles Peirce’s introduction as "now regarded as the most original thinker and greatest logician of his time." Without any doubt, Charles Peirce is in the row of the best minds with Henry George, William James, Thorstein Veblen, and Ludwig Wittgenstein. This is a must-read book to understand the foundational thought of Philosophy, Logic, and Science by Charles Peirce, one of the greatest philosophers and logicians in the world.